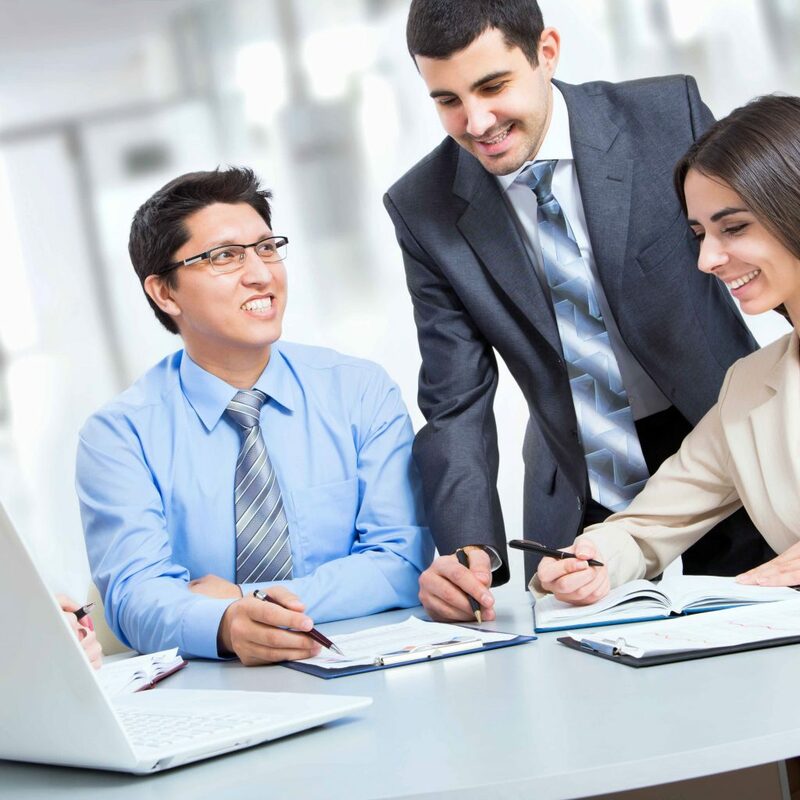 Our Goal Oriented coaching methodology incorporates many of the elements you will recognize from currently accepted corporate performance models, yet uniquely recognizes and allows for the fact that people are infinitely variable, and bring to each situation their own set of marked behaviors and attitudes which must be taken into account. Outcomes: It is essential to determine what success will look like once you achieve it. 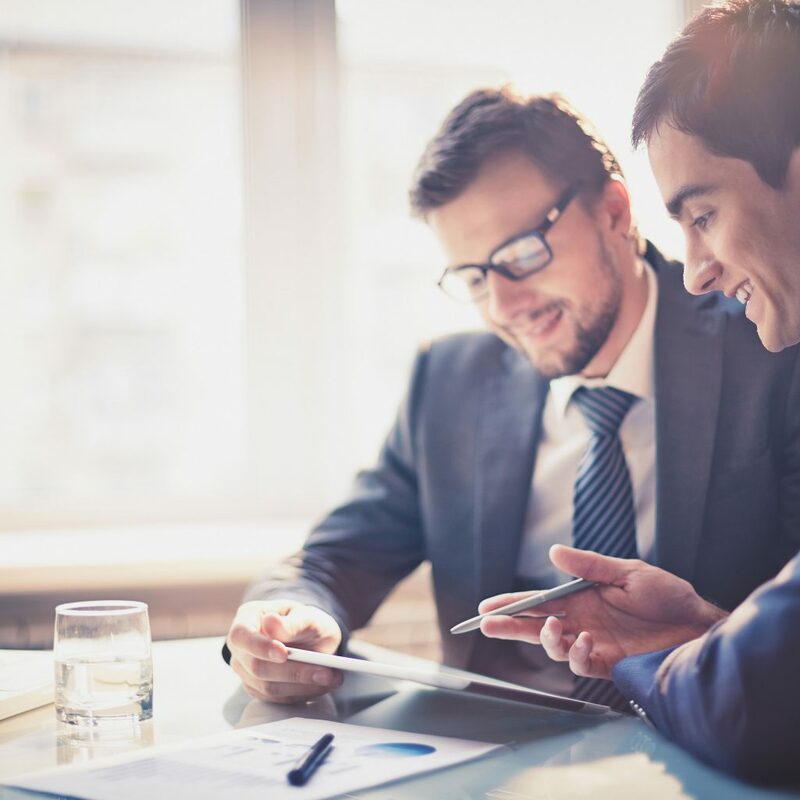 The client (and sponsor if there is one) outline the goals to be reached. Knowing these targets and how they might be measured allows you to determine if you are making progress and to recognize when you have reached your prescribed targets. Clarity: This is where we gather all the data that may be relevant to coaching you around your goals. Some data will be objective, some subjective. This includes assessments, reviews, documents, interviews, beliefs, assumptions, background material and details … in short, anything that may give us information and clues about how to best coach toward the desired outcomes while overcoming the perceived barriers. Ownership: Unless the will is engaged step by step, it is difficult to make progress without sabotaging the process. The client learns techniques to self-monitor motivation throughout, and what to do with that knowledge. Certainty of commitment means less stress and greater momentum as you move toward your desired outcomes. An engaged attitude will determine success or failure. Structure: In this phase you develop a plan, the road map to reaching your goals. You will create alignment, putting in place systems, both physical and human, that will best support success each step of the way. This step outlines strategic and day-to-day action plans, to-do lists, accountabilities and means of measurement and identification of step goals and final results. Momentum: In this phase you evaluate results as they occur, continuously making improvements that move you toward desired outcomes. This keeps moving the learning, implementation and successes forward until the original goals are reached. It also serves to identify any needed adjustments in the goals themselves which new information may bring to light. A process without masterful coaching will not generate a successful coaching engagement or achieve the desired results you want. Engaging the right executive coaching firm and working with the right coach is critical to success. People often talk about not bringing their work home with them but we at AMPLFY would challenge people to bring themselves to work by finding a profession that allows for a fuller expression of their true selves. People in careers that fit them are happier, healthier and much more satisfied – not just with their jobs, but with their entire lives. Sadly, studies show that the majority of people feel negatively or at best neutral toward their current jobs – thus compromising one of the most important foundations of a great life. An ill-fitting career isn’t only stifling and oppressive. It’s hazardous to your health. You can do more than just yearn for something better. Whether you’re an executive, professional, technical specialist, artist, or someone who never found their niche, you don’t have to settle for less than a career that fits everything important to you. You may already be successful financially but still not be fulfilled by your work. Conversely, you may feel the career you’ve chosen or fallen into has adversely affected your income-earning potential. Perhaps your deepest ambition is to make a positive difference in the world. Or you’re simply tired of jumping from one thing to another without ever feeling your work is more than just a job. A midlife career change may be just what you need. There is a career out there that suits you perfectly. A career where you do work you care about in an environment that empowers you. Where the line between business and pleasure becomes blurred and you look forward to every workday. The opportunity to pitch your services to a potential client, spell out your business plan to a potential business partner, or promote your business at an event may require that you give a presentation. 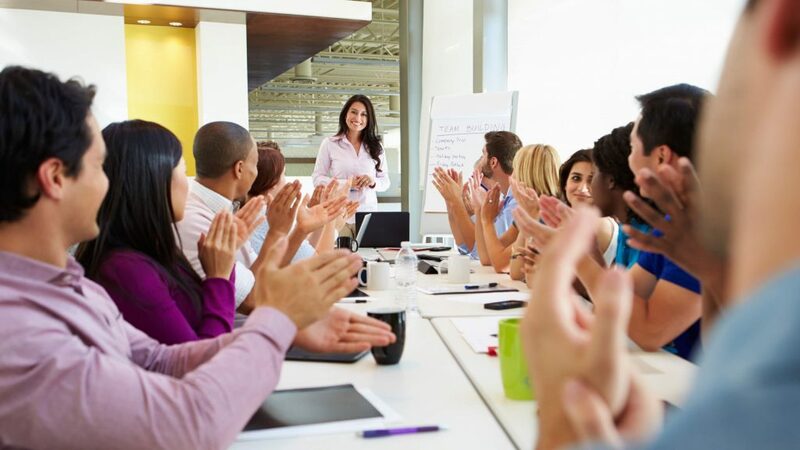 Whether or not your presentation achieves its desired outcome can be affected by your skills as a speaker, so it’s important to step in front of your audience with your best foot forward. At AMPLFY all of our coaches have worked and delivered presentations at the very highest level. We will use our experience to help you define and improve your message to raise your pitch. Once you have developed your new idea or decided upon the new direction you wish to take you need to start moving in new circles. Networking is the single most powerful marketing tactic to accelerate and sustain success for any individual or organization. 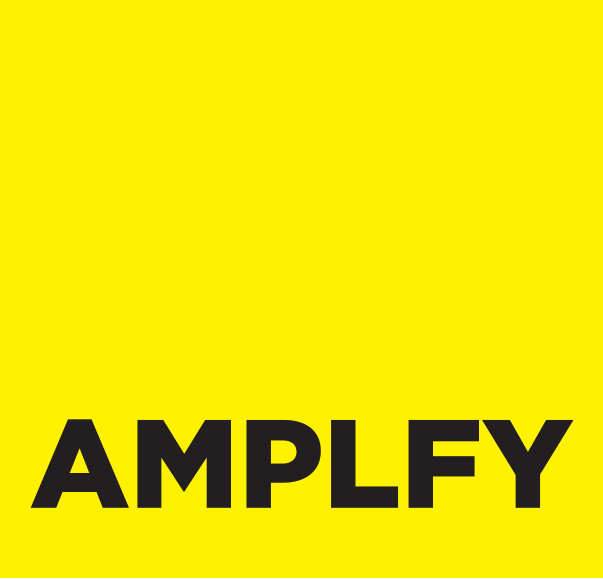 After over 30 years working across most of the major market segments we at AMPLFY can help you to meet the “right” people to include in your network and expand your sphere of influence. It is proven that networking provides the most productive, most proficient and most enduring tactic to build relationships.To succeed you must continually connect with new people, cultivate emerging relationships and leverage your network. One major challenge in moving forward or creating change in our lives is dealing with our own ambivalence. We talk about wanting to make changes but our actions seem to say the opposite. According to research dating back to the 1960’s, people tend to believe what they hear themselves say. However, in order for them to “hear”, they first have to “say”.Motivational Interviewing originally developed from research in the treatment of alcohol or substance abuse has been since applied and tested in various settings and research findings have demonstrated its efficacy. Motivational Interviewing focuses on exploring and resolving ambivalence and centers on motivational processes within the individual that facilitate change. The method differs from more “coercive” or externally-driven methods for motivating change as it does not impose change (that may be inconsistent with the person’s own values, beliefs or wishes); but rather supports change in a manner congruent with the person’s own values and concerns. Motivational Interviewing is grounded in a respectful stance with a focus on building rapport in the initial stages of the counseling relationship. A central concept of MI is the identification, examination, and resolution of ambivalence about changing behavior.